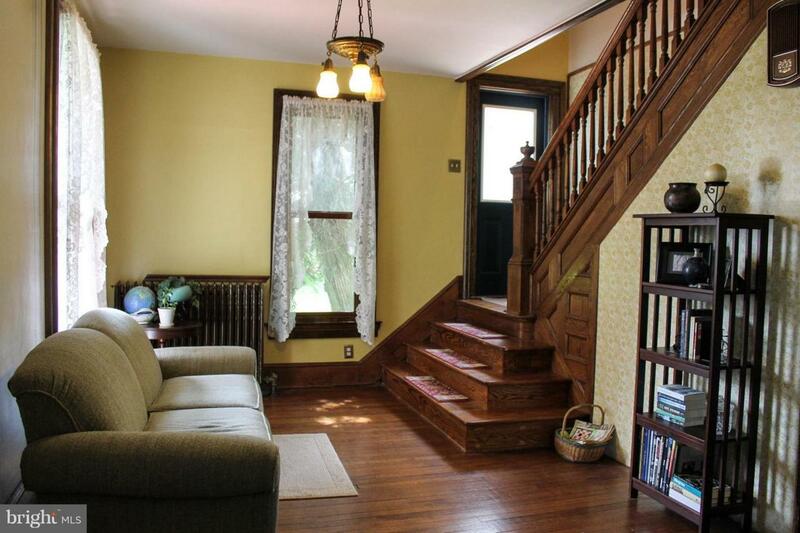 You'll fall in love with this renovated home built in 1900. 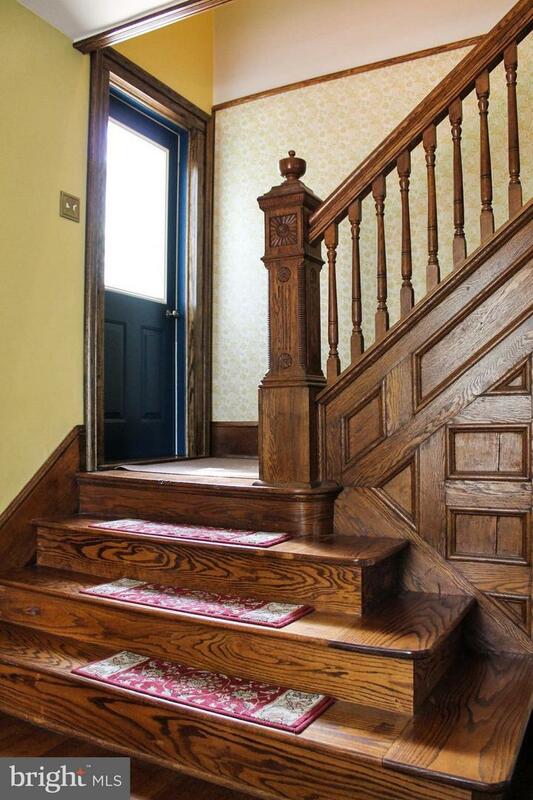 With refinished hardwood floors, and impressive woodwork throughout, the original character radiates beauty. 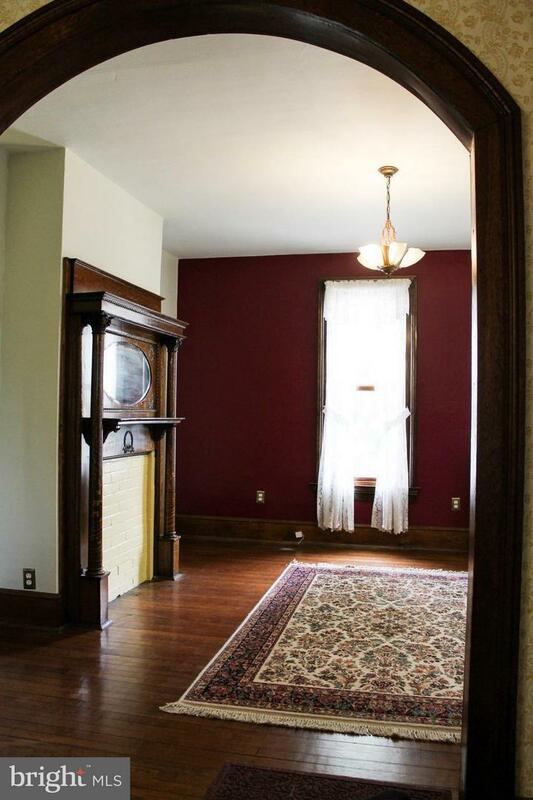 Featuring 3 stories, 4 bedrooms and 1.5 baths this stunning classic has over 2,000 square feet of living space. 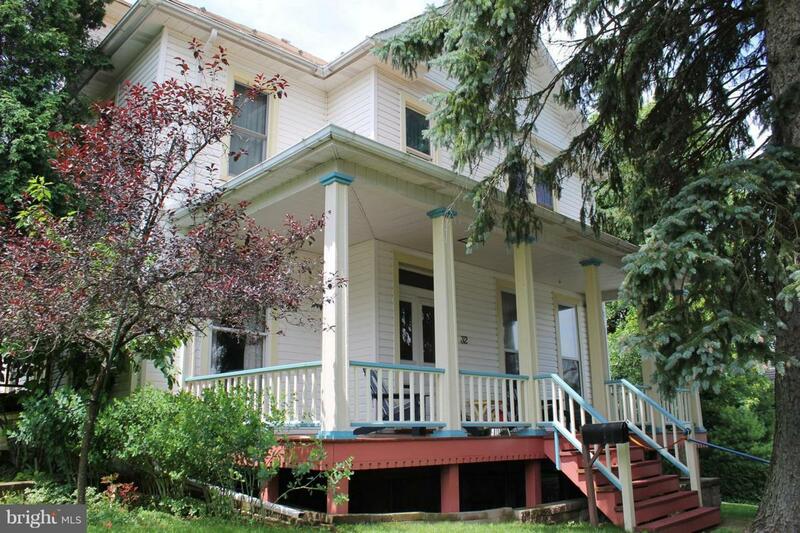 Located in a secluded neighborhood in Frostburgs Historic District.